Before there was Cowden’s Syndrome. Before there was breast cancer. I am just not who I was before. But every change has been part of a process, a transformation that is still taking place. Perhaps the biggest change has been in my attitude towards others. I try to surround myself with positive people. Knowing full well that we all have our moments. I deliberately seek out tolerant people. Tolerant of changes. Tolerant of others. Judgement brings anger, hatred, contempt. 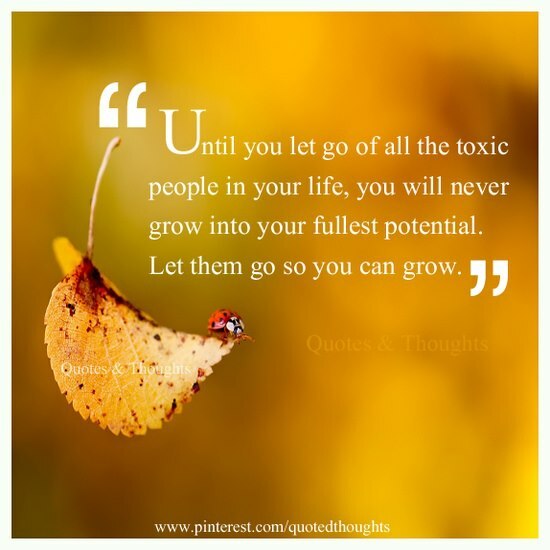 So one by one I have worked to let them go – the toxic ones. And I cling tightly to the others. But such transformations affect your whole self – your core. When I was much younger I had ideas. I was sure I was right – all the time. Now, I am sure that I make mistakes. I am sure that everyone I truly love does the best they can with what they have where they are. I am sure that everyone hurts. I am sure that everyone struggles. I look with a softer heart. I see things from the other point of view. Now, I respect that others have beliefs and feelings that deserve to be respected – just like mine. Maybe its the stress, or the fatigue. Maybe its just me – growing up. I tend to stay out of politics, and I don’t really comment on religions other than my own. But I know I was raised to love my neighbor. I know I was raised not to judge. … well maybe more things would make sense. I am beating cowdens one day at a time. I am embracing lessons learned. I am wiser and more tolerant than I ever hoped to be.